To successfully support the workings of mega-tech creative companies, the “office building” will need to be holistically designed as both an outward reflection of the companies' cutting edge end products, and an inward retreat for collaboration and creativity. 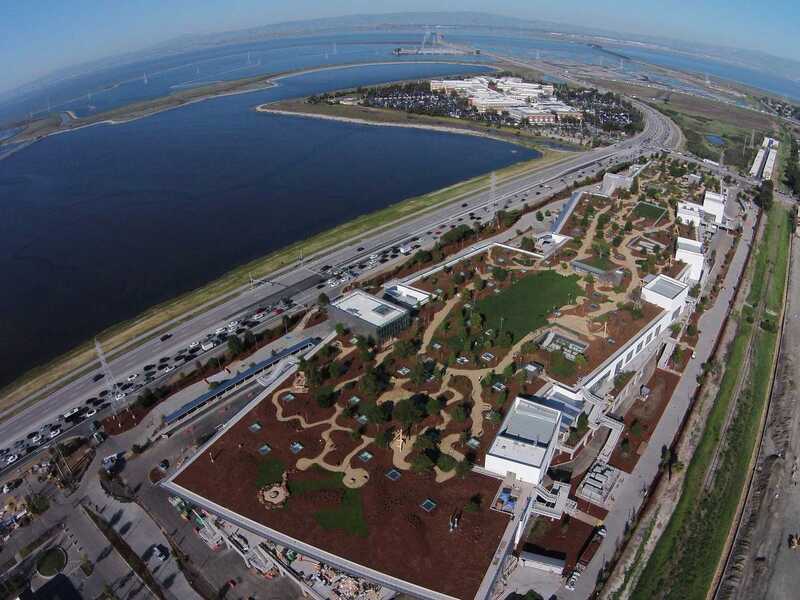 Facebook is getting ready to occupy their newest 430,000 Sq. Ft. “MPK 20” complex designed by Frank Gehry. Formed as a geometric zig-zag of volumes, the building will allow 10,000 employees to work in one open space, and is nestled beneath landscaped roofs containing walking trails and gardens for the community to enjoy. According to Vanity Fair writer Paul Goldberger, "Facebook looks very casual and playful inside, but you can’t get any illusions that people don’t work very much. It’s to make people work more and keep them happy. The corporate culture came first, and the building design second." 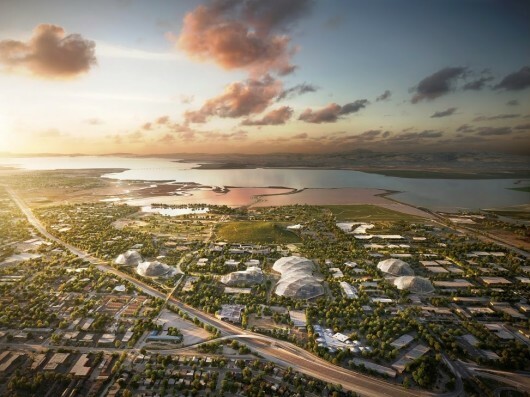 And, most recently, Google unveiled plans for the new Google headquarters in Mountain View, CA. Having walked by Google's non-descript New York block office, the latest renderings of the proposed California campus show a completely different idea of an “office building.” The new headquarters seeks to make a stronger impact on the physical world through lightweight undulating transparent forms that shield varied landscapes and house opportunities for local businesses to set up restaurants and stores within the complex. “We want to create office spaces that don’t just provide a great home for Google, but which also work for the city that has given us so much,” explained David Radcliffe, Vice President, Real Estate for Google. 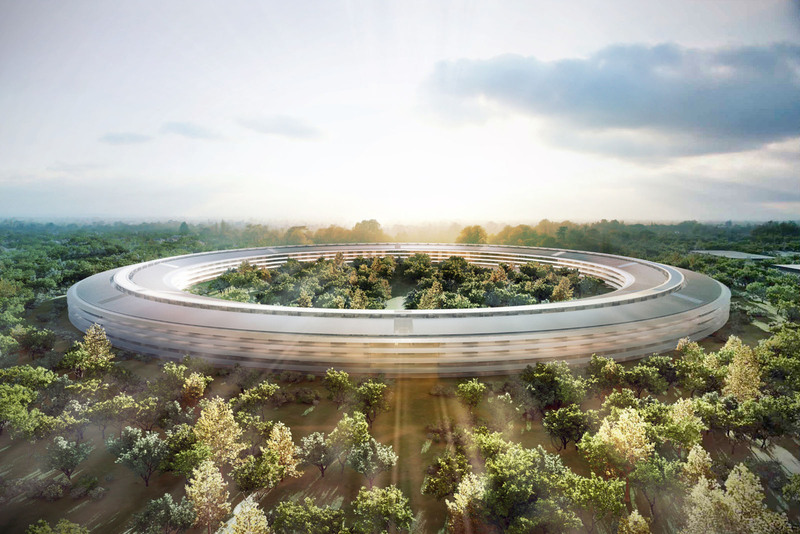 The increasing importance Apple, Facebook and Google are placing on architecture provides great potential for not only the companies' employees, but also for the larger community. The design of any building – whether a huge office complex or a single family residence - should always take its cues from its users and well as its place of dwelling, to strive for innovation as well as integration.